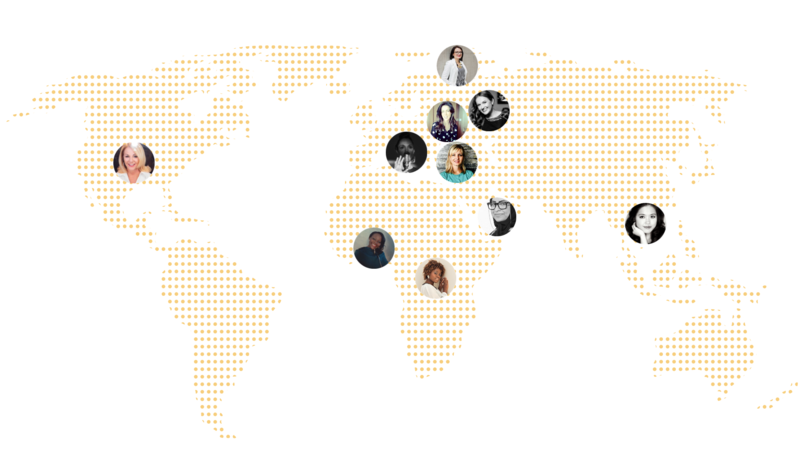 Ten women from all corners of the world have united in this extraordinary international book project to open up and share their stories of global journeys. The authors invite the readers to walk a mile in their shoes to explore the world through their eyes. In their stories, they reveal different obstacles that women in particular and people, in general, are still facing in today’s world. They encourage women from around the world to also contribute to the project with their stories because the journey to equality starts with listening to and understanding each other.